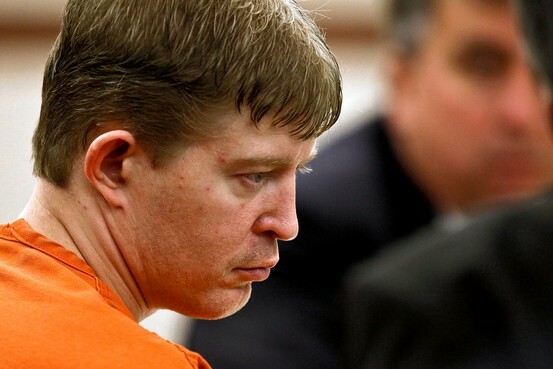 The police tactics at issue in the Stewart case are no anomaly. Since the 1960s, in response to a range of perceived threats, law-enforcement agencies across the U.S., at every level of government, have been blurring the line between police officer and soldier. 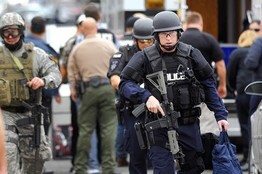 Driven by martial rhetoric and the availability of military-style equipment—from bayonets and M-16 rifles to armored personnel carriers—American police forces have often adopted a mind-set previously reserved for the battlefield. 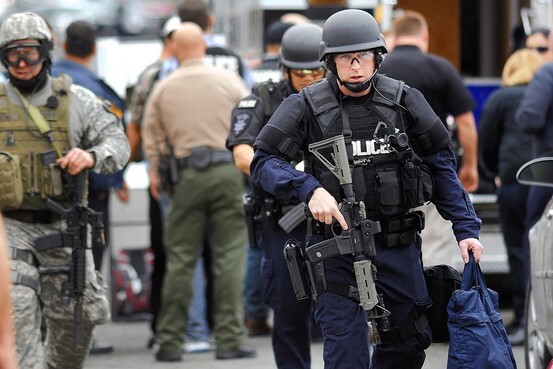 The war on drugs and, more recently, post-9/11 antiterrorism efforts have created a new figure on the U.S. scene: the warrior cop—armed to the teeth, ready to deal harshly with targeted wrongdoers, and a growing threat to familiar American liberties. 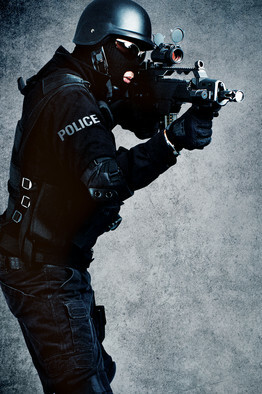 Today the U.S. has thousands of SWAT teams. A team prepares to enterahouse in Vallejo, Calif., on March 20, above. When A strike force raided the home of Matthew David Stewart, one officer was killed.